It's 1892, and Mr Edward Naismith, chemist, has invited Melbourne's elite to his house for the announcement of his engagement. But in this house lie secrets: some harmless; some disturbing; some fatal. How many willyou uncover? 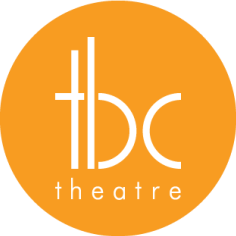 "The Latest from TBC Theatre is tour de force of interactive theatre." "Mr Naismith's Secret is an experience I will remember for years to come." "If you’ve never experienced immersive theatre before, you should check out Mr Naismith’s Secret. You may not see everything, but you will see things that no one else sees; secrets you can keep to yourself."